If you’re a swimmer you will definitely understand the precious of this mobile application. SwimExpress is a tool for measuring splits and stroke efficiency during the swimming. You can save trials and access them later. 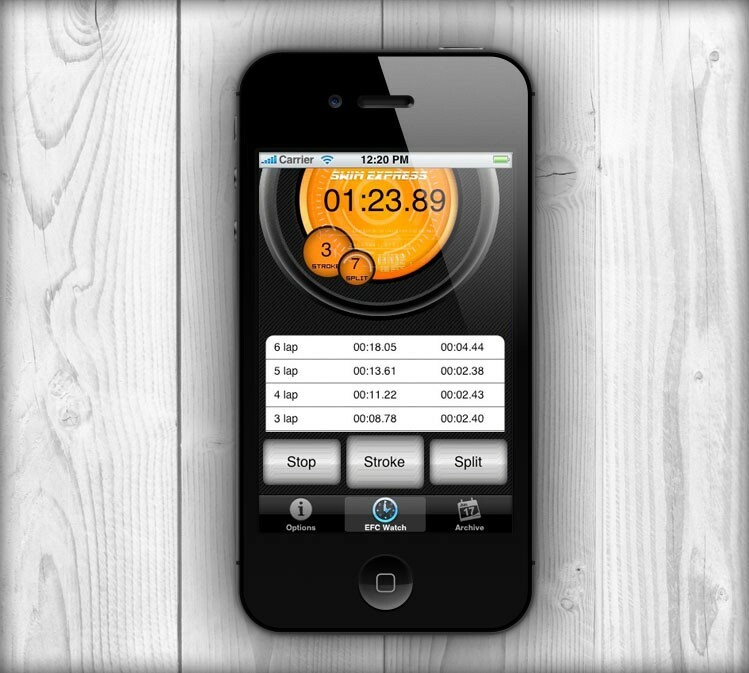 Improve your results with SwimExpress Stopwatch! Technologies: iPhone, Manual Testing, Objective C, SQLite, UIKit.